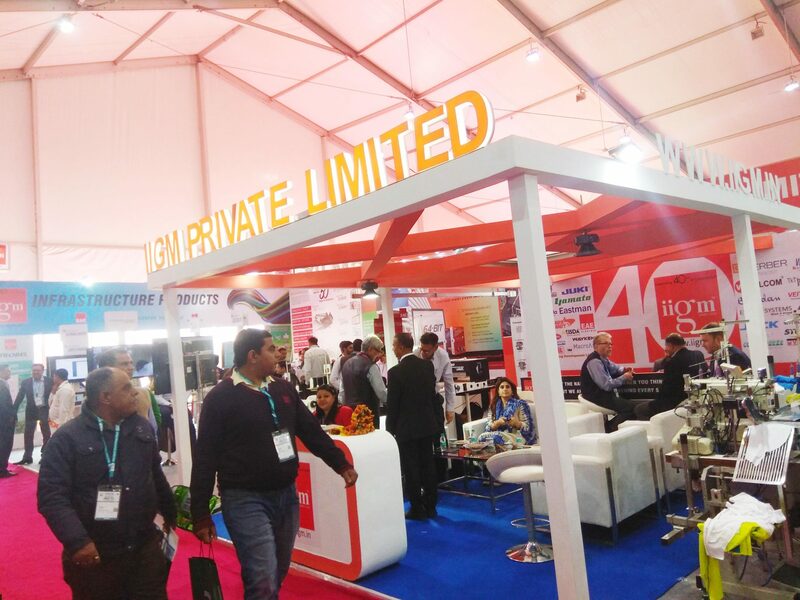 At Garment Technology Expo 2019 in New Delhi (India), renowned brands like JACK, Yamato, Juki, Gerber Technology, Wilcom, Hashima and many more are exhibiting under the supplier IIGM. 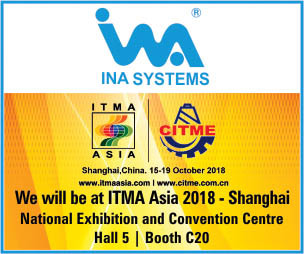 The three-decade-old company is known to supply industrial garment machinery for sewing, cutting, washing, embroidery and several other machines and parts. 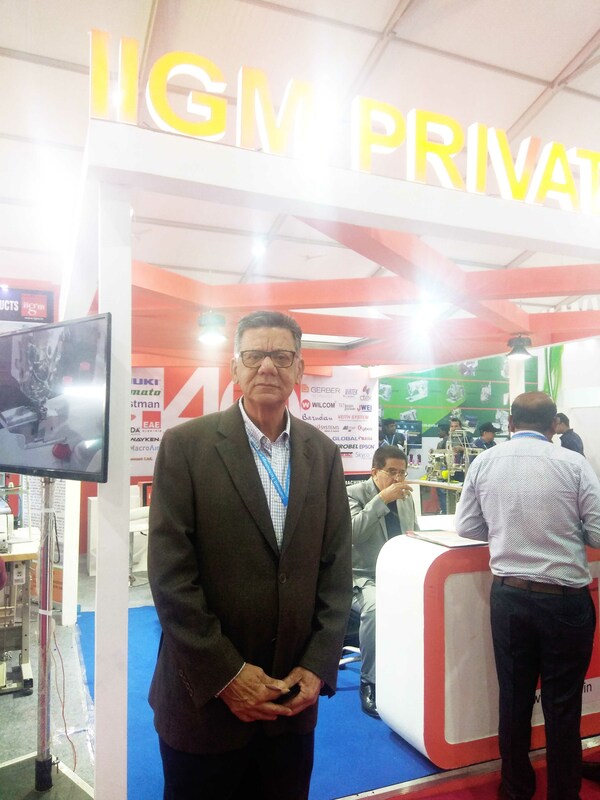 IIGM speaks volumes about success and growth record of India’s foremost technology.